The WCO meetings are held the first Monday of every month from 7:00 - 8:30pm. If this date falls on a holiday the meeting is rescheduled for the following Monday. Meetings are located at the Calvary United Methodist Church: 1471 Ralph David Abernathy, Atlanta, Georgia 30310. Westview is a historic neighborhood located in southwest Atlanta, Georgia. As you drive around the neighborhood you will notice a mixture of home architectural styles including Craftsman Bungalow, Tudor, The American Foursquare, and Ranch-Style. Most of these homes date back to early 1900's. Source: Special Collections Department, Fulton Library, Georgia State University Cascade Street. Happy Anniversary Westview Corner Grocery! We are transferring systems, and encourage all to sign up – including those who receive our mailchimp emails. 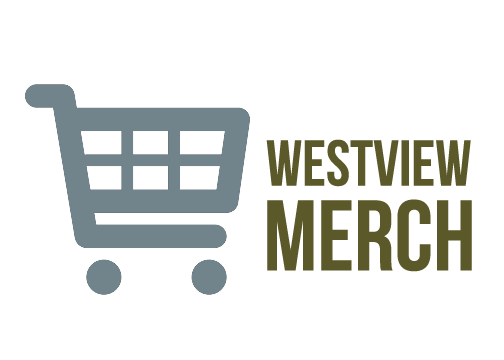 Show your pride for Westview! Proceeds from sales help support the WCO continue its efforts to improve the neighborhood through special projects.